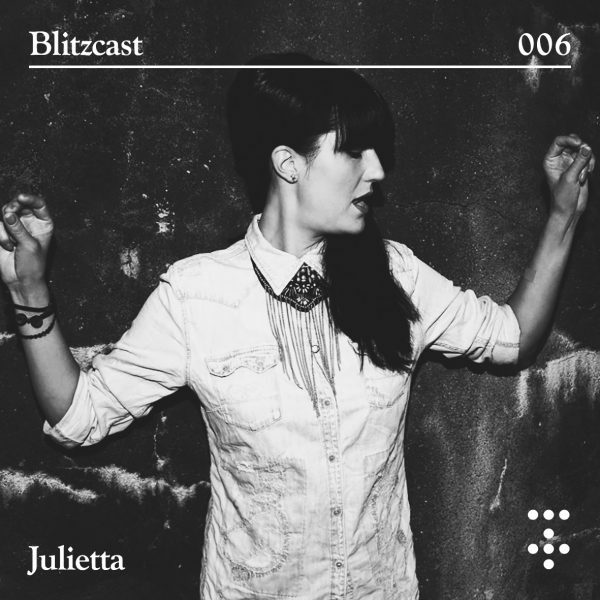 Being resident from the first moment, our grande dame Juliettarecently finished the 6th edition of our Blitzcast series. In this one, you can clearly hear the high quality musical handwriting of the long term Munich nightlife protagonist. Vibrant throughout, this mix is full of smart and interesting rhythmical patterns that create a warm atmosphere, thereby definitely delivering the timeless House music you can expect from such a well experienced DJ. It’s this very distinct groove that constantly wants to make us move. Be it on the dance floor or when working on a Podcast, one thing is for sure: Julietta always delivers. We can’t wait to listen to her next set at the club this Saturday on our PLUS Floor. Thanks for the mix Julietta. Enjoy listening!